Dr Oz: Does Wine Have Less Calories Than Liquor? Is wine really healthier for you than liquor? Well, Dr. Oz said that wine contains resveratrol, a powerful antioxidant found in the skin of grapes that may help protect against heart disease, diabetes, and more. But liquor has its benefits as well. 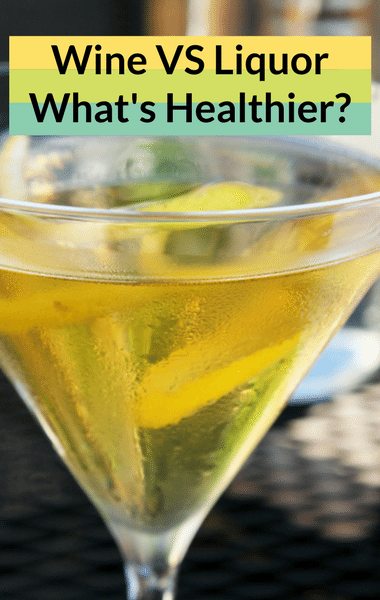 Vodka raises HDL cholesterol, which is the good kind. Gin has anti-inflammatory properties. Is Wine Better For You Than Liquor?